Saturday, February 20, the Vancouver Art Gallery in Vancouver, British Columbia, Canada,opens an ambitious show that will fill all four floors of the gallery, the largest exhibit in the museum's history, with 371 works by 156 artists. "MashUp: The Birth of Modern Culture" traces the development of mixed media from the creation of collages by Pablo Picasso and Georges Braque through DJ sampling and the art of the digital age. Fittingly, opening night will feature performances by Tokyo mixed media artist UJINO on his large sound sculpture piece, Plywood City. The sculpture comprises a number of wooden structures on which are mounted domestic appliances such as blenders, hair dryers, and light bulbs, along with other equipment like drills and turntables. UJINO becomes a sort of DJ of sound, turning all this into a complex weave of beats. Though a visual artist, UJINO is known for his interest in DJ and club culture as well as musical improvisation. Each performance will be followed by a guided tour of the art on the first floor of the gallery which has been collected under the title "The Digital Age: Hacking, Remix and the Archive in the Age of Post-Production." This 21st century look at mixed media features work by DJ Spooky, Hito Steyerl, Stan Douglas, Isa Genzken, and the artist known as MVRDV. This section of the exhibition continues through May 15, while the overall show runs through June 12. 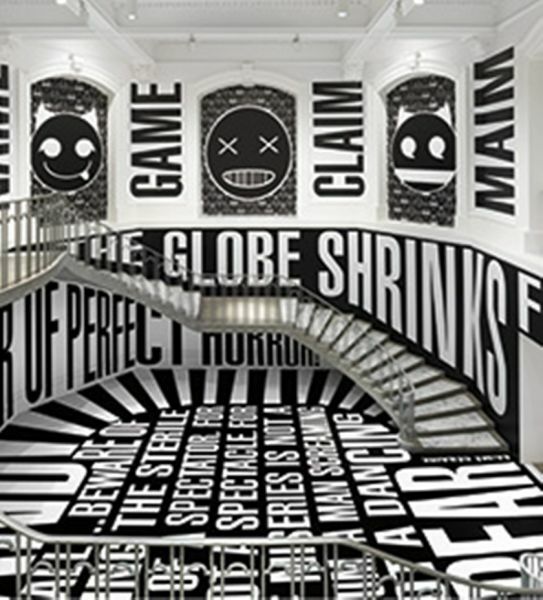 For tickets and schedule information, visit Vancouver Art Gallery.